Slice of Life anime are amazingly soothing. While a handful of shows inject surreal details, most primarily recycle mundane everyday scenarios as characters go through their normal lives with little variation. Yuru Yuri's girls continuously attend their school's "Amusement Club," while Usagi Drop always prioritizes the relationship between Rin and Daikichi. Familiarity is relaxing. The audience knows exactly what is in store when they tune in for a new episode. The plot might not undergo any significant development, but the characters are a completely different story. 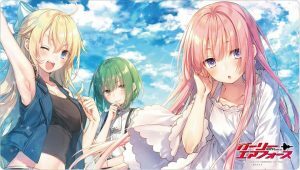 A good slice of life series steadily reveals and challenges its cast over the course of a cour, naturally pushing them to face their insecurities and improve as individuals. Growth tends to be subtle, but there is a sense of progress. My Roommate is a Cat accomplishes this component better than most. A famous but socially anxious novelist, Subaru Mikazuki shuns the world following the untimely passing of his parents. 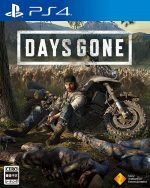 The protagonist has never been particularly fond of hanging out with others, but he suddenly finds himself without anyone to call by name. One day, Subaru uncharacteristically decides to adopt a stray cat named Haru who has also been through quite an ordeal in her life. Together, they seek to find closure. Doukyonin wa Hiza, Tokidoki, Atama no Ue. boasts its fair share of hilarious moments. The comedy mainly stems from a lack of communication between Subaru and Haru, as neither the human or cat understand the other's actions. Along with many laugh-out-loud moments, the anime packs quite an emotional punch as both characters are grieving. 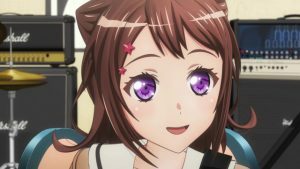 For those who enjoy My Roommate is a Cat's blend of slapstick, adorableness, and heartfelt scenes; these six anime should be perfect! 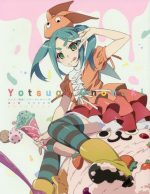 Similar Anime to My Roommate is a Cat / Similar Anime to Doukyonin wa Hiza, Tokidoki, Atama no Ue. Itoshi no Muco is a charming children's show about a man and his friendly dog. The premise is simple enough; Muco is the neighborhood pup with a big heart and a lovable smile. 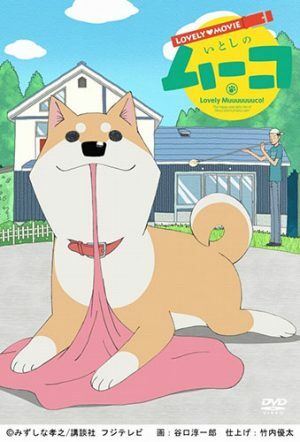 Episodes chiefly revolve around the animal's interactions with several residents living in the area, with the anime primarily concentrating on humor. Usually silly but always entertaining, the comedy is likely to keep a smile on a viewer's face for the majority of an episode's runtime. Lovely Muuuuuuuco! 's art style is presumably the biggest barrier that might stop someone from checking out DLE's anime. The animation is undeniably low-budget and simplistic, but Itoshi no Muco's aesthetic actually works in its favor. The anime never takes itself seriously. 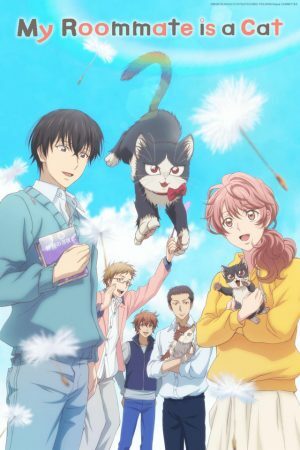 My Roommate is a Cat tackles somewhat more adult themes than Itoshi no Muco, but both are worth watching for anyone who considers themselves to be an animal lover. Running only 12 minutes per episode, Lovely Muuuuuuuco! never outstays its welcome. As far as lighthearted comedies centering around a human and their pet go, you can definitely do worse than Itoshi no Muco! Consider yourself a cat enthusiast? If the answer is yes, then finish reading this article and track down Chi's Sweet Home! 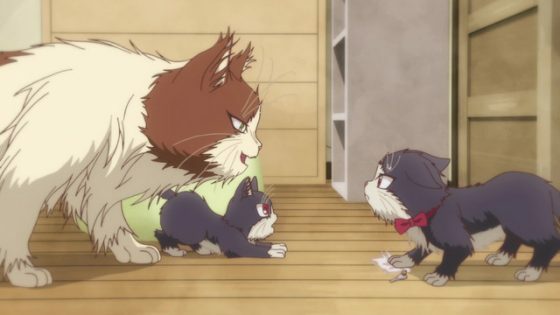 Spawning 104 short episodes, the anime centers around the cute antics of an almost too adorable cat named Chi. One day, the stray is adopted by a young boy and his mother, although Chi has to be kept secret due to their apartment complex banning pets. 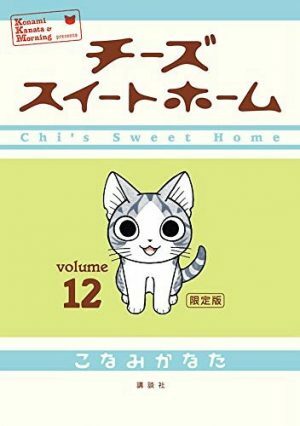 Lasting only 3 minutes per chapter, Chi's Sweet Home is the type of show capable of motivating someone to adopt their own pet. Are you still not convinced? Did we mention Madhouse created this anime? Yes, the same studio responsible for Black Lagoon, Hunter x Hunter, and Monster. Now, in all fairness, Chi's Sweet Home's target audience is slightly different from Madhouse's typical productions, but the studio's stamp of quality can be seen all over the children's show. 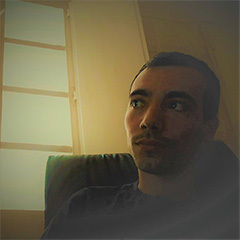 The animation aims for a picture book aesthetic that perfectly compliments the content's tone and stories. Chi's Sweet Home is cuteness pushed to its absolute limit. My Roommate is a Cat's characters possess more depth than Madhouse's comedy, but the latter works brilliantly as a sweet show about a cat and its new family. At the end of each episode, My Roommate is a Cat shifts its point of view from Subaru to Haru, permitting viewers to understand the pet's thought process. Initially, Haru mainly sees Subaru as a source of food, but the cat gradually grows attached to her new guardian. Even though she does not understand human language, the animal continuously tries to assist her owner. Even if the cat is not always too concerned with Subaru's mental state, Haru's efforts are earnest and genuine. 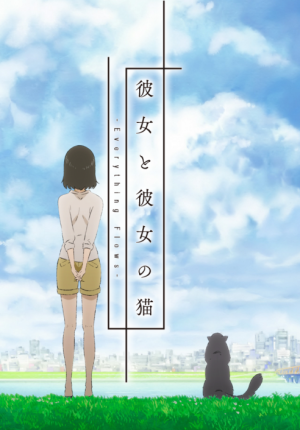 She and Her Cat: Everything Flows basically consists only of My Roommate is a Cat's Haru segments, although LIDENFILMS' short series eliminates any traces of comedy. 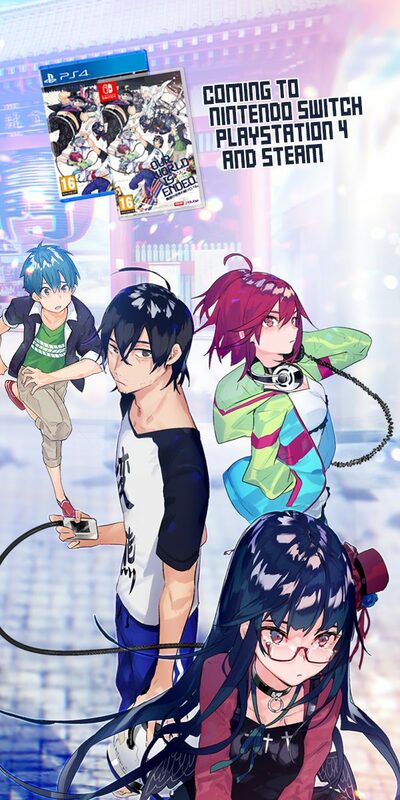 A college student struggling to pay rent, Miyu's life has recently experienced a sudden wave of change. 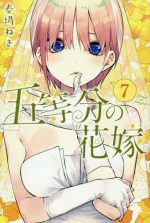 Living on her own for the first time, Miyu desperately needs to find a job to avoid being thrown out on the street. In summary, life is hard. While everything seems to be changing, Miyu can depend on her cat, Daru, to act as her anchor. 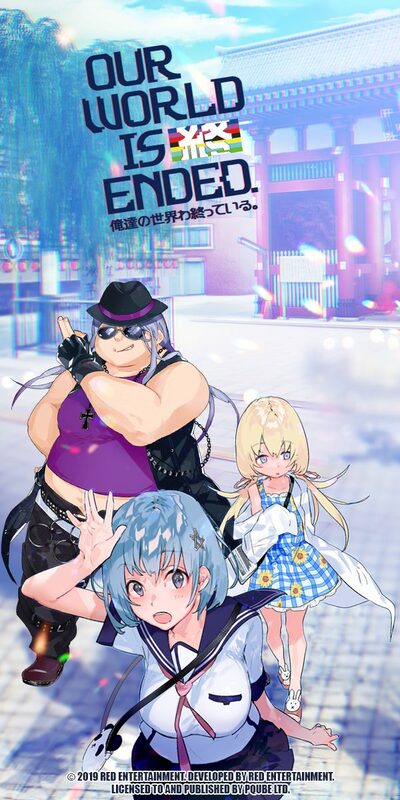 Daru and Miyu share an unbreakable connection stemming from a years-long relationship. She and Her Cat: Everything Flows tells Miyu's story from the perspective of her helpless but empathetic cat. Any Anime Like My Roommate is a Cat / Any Anime Like Doukyonin wa Hiza, Tokidoki, Atama no Ue. ? Cats and dogs are cute, but nothing compares to a baby Egyptian mummy. Miira no Kaikata centers around a group of teenagers who inadvertently assume custody of a diverse collection of mythological creatures. Along with the eponymous Mummy, there is a baby ogre, a dragon, a baku, and a 50-year-old dog. Without exception, each one of these pets is adorable and charming and the human characters are also relatable! One day, Sora receives a strange package from his adventuring father. To the teenager's surprise, a tiny mummy named Mii-kun jumps out of the box. 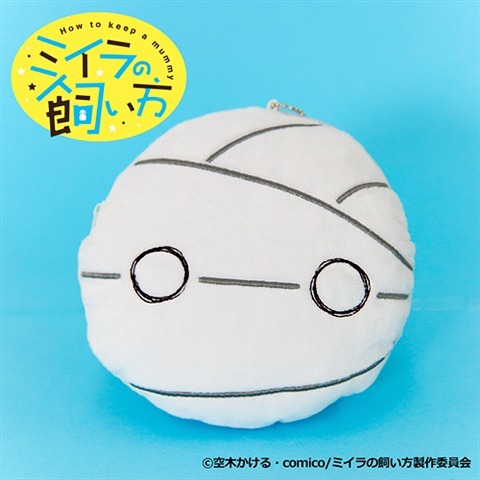 Initially, Sora is understandably reluctant to accept the responsibility of owning such a fantastical pet but changes his mind once it becomes apparent that Mii-kun is about as dangerous as a ball of fluff. Miira no Kaikata has a supernatural edge to it, particularly during the final few episodes. 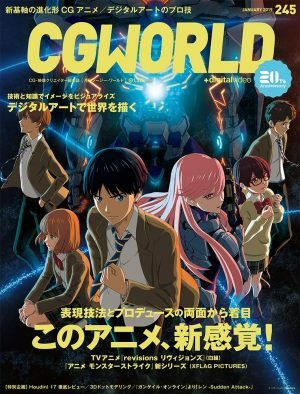 Compared to some other slice of life shows, How to Keep a Mummy places more emphasizes on its story and world building. Even though the anime handles these moments well, Miira no Kaikata is at its best while focusing on the relationships between the humans and monsters. Luckily, that makes up most of the show! Gakuen Babysitters' Ryuuichi and My Roommate is a Cat's Subaru share near-identical backstories. Due to unfortunate accidents, both characters suddenly find themselves without parents. 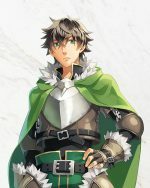 In the case of Subaru, the novelist is required to instantly mature so he can take care of himself, but Ryuuichi becomes the primary caregiver for his baby brother Kotarou. The chairman of an elite academy approaches the siblings to offer a helping hand. Along with being allowed to enroll in her school, the brothers would not have to worry about expenses or their living situation. However, there is a catch! As payment, Ryuuichi must join the school's babysitters’ club, which is tasked with monitoring the staff's children during the workday. 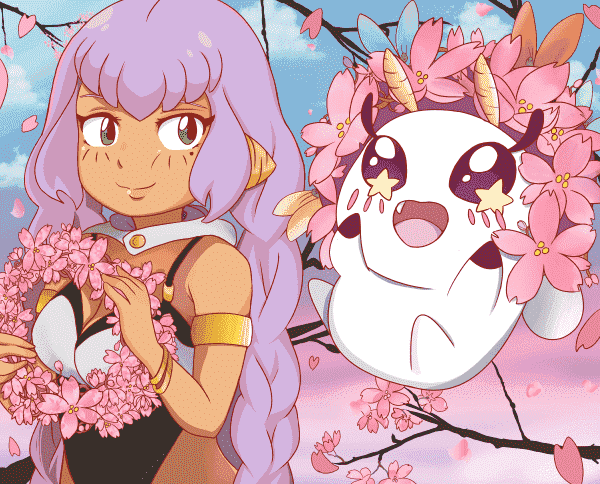 Brain's Base's anime has a shoujo component that is not present in My Roommate is a Cat, but both series blend humor and drama to produce similar results. 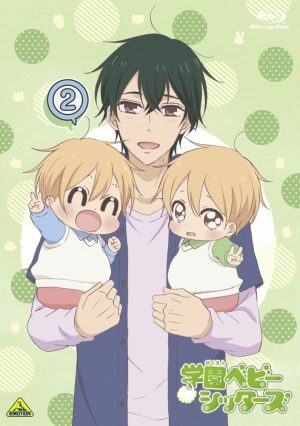 Gakuen Babysitters allows the brothers, particularly Ryuuichi, to grieve their parents' passing. Kotarou is still too young to understand the gravity of the situation, but he tries to help his brother in his own way. Natsume's Book of Friends is a long-running series with multiple seasons and a movie. 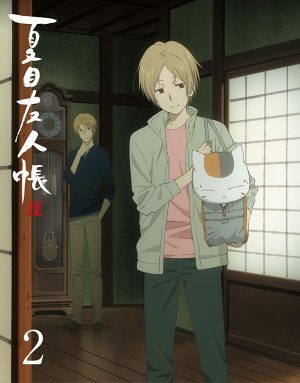 Created by Brain's Base and based on an ongoing manga by Yuki Midorikawa, Natsume Yuujinchou is titled after a teenager who can see youkai. 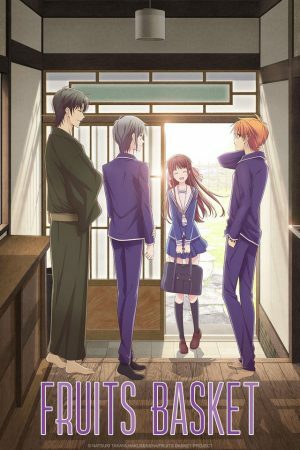 As a result of his gift, Natsume's life has been defined by rejection and isolation, although things finally start to improve once he moves in with his aunt and uncle. Natsume finds his grandmother's "Book of Friends" containing the names of countless spirits, which grants control over those included within its pages. Unsurprisingly, Natsume becomes a target for various youkai seeking to either free themselves from the book's control or obtain its power. Madara, a powerful spirit who assumes the form of a cat, belongs to the latter group. Madara agrees to serve as Natsume's bodyguard in exchange for inheriting the book after the human dies. Some exceptions notwithstanding, Natsume Yuujinchou's episodes move at a lethargic and relaxing pace. That's not to say the anime does not have its share of heavy moments, but Natsume's Book of Friends is basically a slice of life series with the premise of an action show. After being shunned for most of his existence, Natsume finally finds a place to call home. There is no love like one between a pet and its owner. Amounting to far more than a collection of adorable cat videos, Doukyonin wa Hiza, Tokidoki, Atama no Ue. is a story about a transcendent friendship unfettered by species or language. It is also pretty funny! 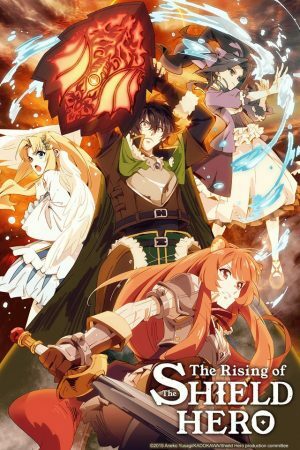 While waiting for a new episode, why not try these six anime? Is there any other anime that you would recommend for fans of My Roommate is a Cat? If so, please leave us a comment below with your recommendations.